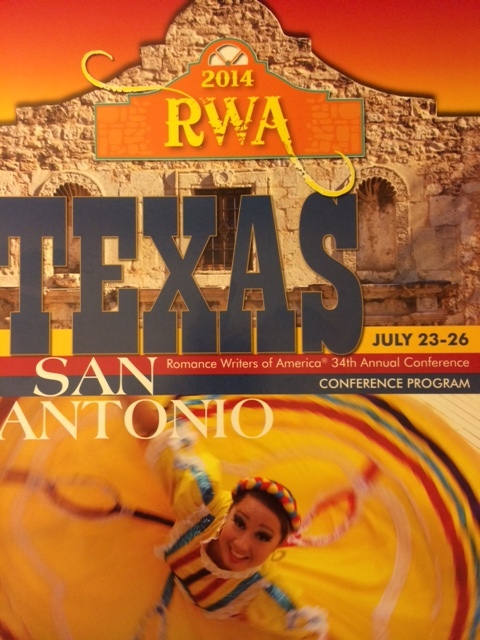 This year, the annual RWA Conference is in San Antonio – one of the greatest cities on Earth. Other than the mosquitos that leave Texas-sized welts on my body, I tend to agree it’s a really great city. San Antonio has protected the old while welcoming the new. It makes this modern hub an interesting place to walk or bike around. Or, per my driver’s recommendation, take one of the river vehicles to the end of the Riverwalk at twilight to enjoy the artsy lanterns at the end of the river that are magically lit. (Mosquito happy hour, I say to myself. But, I’m sure he wasn’t thinking of that.) When you exit there, it’s only a short walk to Pearl—which is a culinary and cultural destination for the city. Pearl is actually a beer from the original brewery in the area. Turns out a lot of cultural hubs are built on alcohol. My UberX driver also showed me the Fairmont Hotel, which was lifted in tact and moved to a new location. He wrapped by pointing out one of the San Antonio Bike Share locations. One thing about most Uber drivers is that they are more chatty and informed than typical cab drivers—or they just have a different take on customer service. Not sure. But, I look forward to visiting Pearl next time I’m here. The conference is my focus for now. I’ve been to a few of these! I arrived at the hotel just in time for start of The Golden Network retreat, and was treated to a day of very smart and talented women. Cathy Maxwell was our keynote speaker, and she is my new favorite person. 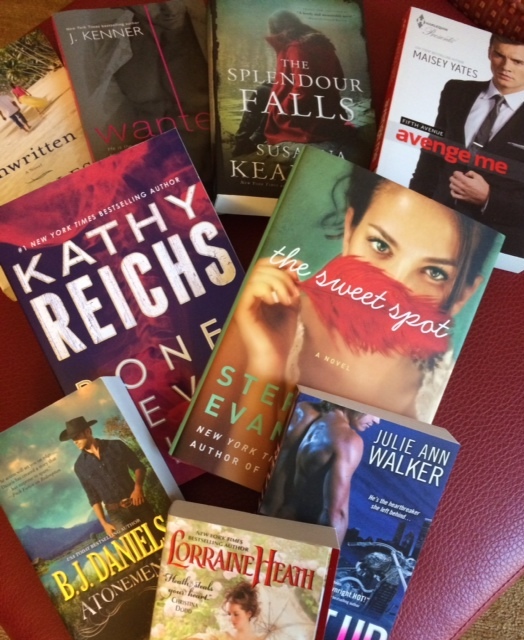 Along with being a New York Times bestselling author, Cathy is an inspiring, fun, fireball of a person. I could listen to hear talk and tell stories all day long, and would likely be laughing through tears during most of it. Pictures don’t do her justice either. She is one of those people whose essence can’t seem to be captured by photos. Her most recent book is The Bride Says Maybe. Check it out. Cathy gave great advice about surviving the publishing industry and never giving up. She had several points to make, but the one that resonated with me the most today, is the reminder that we all have an inner voice. We need to listen to it and trust it. For most writers we generally have a lot of inner voices, so it might take some discerning, but you know what she means. 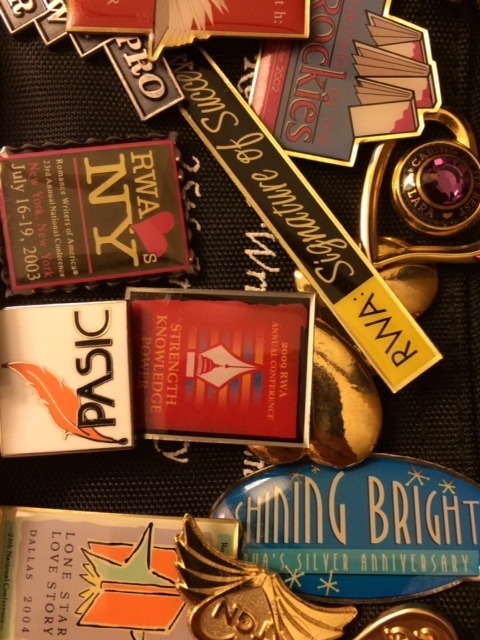 The afternoon was spent in three different roundtable discussions, all with amazing women in the industry including Pamela Spengler Jaffe, Senior Director of Publicity and Brand Development at Avon Books and Harper Voyager. Pam had great publicity advice, and was direct, informative, honest, and encouraging. Also wonderful to meet were blogger and reviewers such as Michelle Monkou of USA Today HEA Blog and the charming Pat Richardson, Managing Reviews Editor of Fresh Fiction. 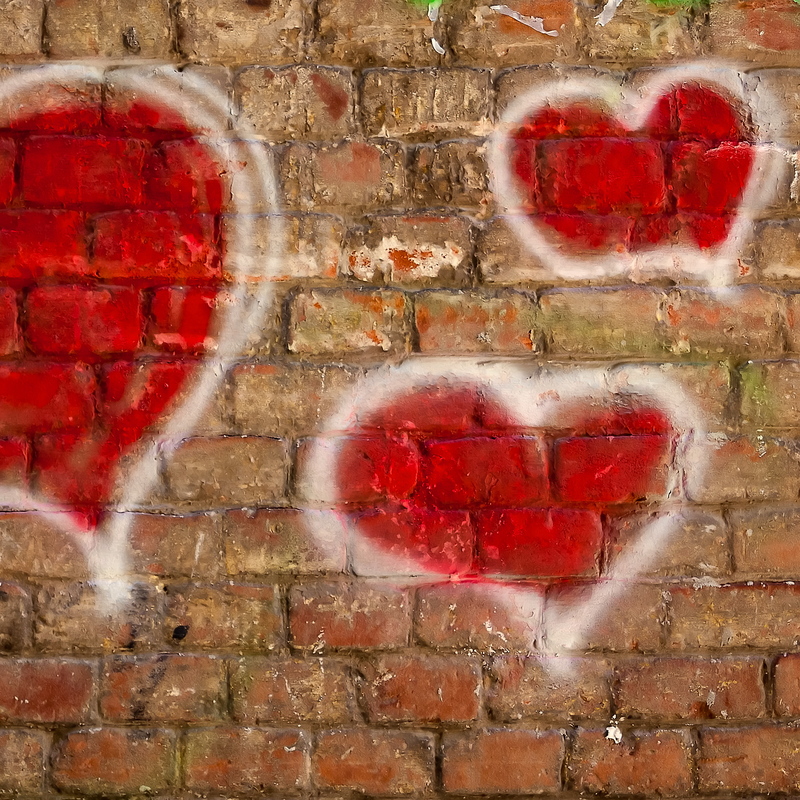 For more marketing and social media advice, Danielle Childers had me rapt. 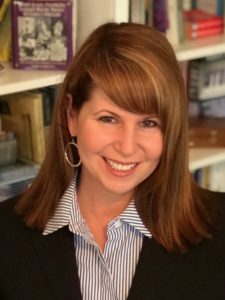 She is the Marketing Director of BelleBooks, a small but mighty publisher started by some of the topmost Southern authors. I also learned that Debra Dixon, whom I wrote about yesterday in reference to her book GMC, is now CEO and an acquiring editor at Belle. I’m definitely going to be at their open house tomorrow to hunt her down and say ‘hi’. The day wrapped with the Literacy Autographing, and well, I guess it’s not over yet. Time to network down at the bar. Such is the life of a writer.